Get your quality landscape material delivery Paoli PA 19301! Black Dyed Mulch Your Way to a Beautiful Low Maintenance Garden … Mulch Delivered, by Burke Landscape Supply, offers delivery of premium dyed mulch, screened top-soil and stone to Paoli, Villanova, Glen Mills and more. We have Black Dyed Mulch, Brown Dyed Mulch or Red Dyed Mulch. Mulch Delivered makes Delivery of Premium hardwood mulch materials in Paoli PA 19301 a pleasant experience. 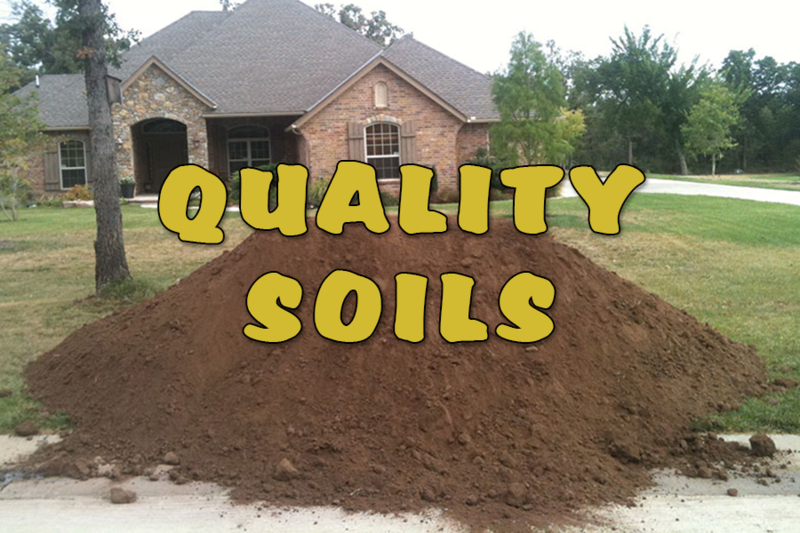 Get the finest mulch, topsoil, and compost from Mulch Delivered. We’re spreading dirt and making delivery of premium mulch, topsoil in Paoli PA! 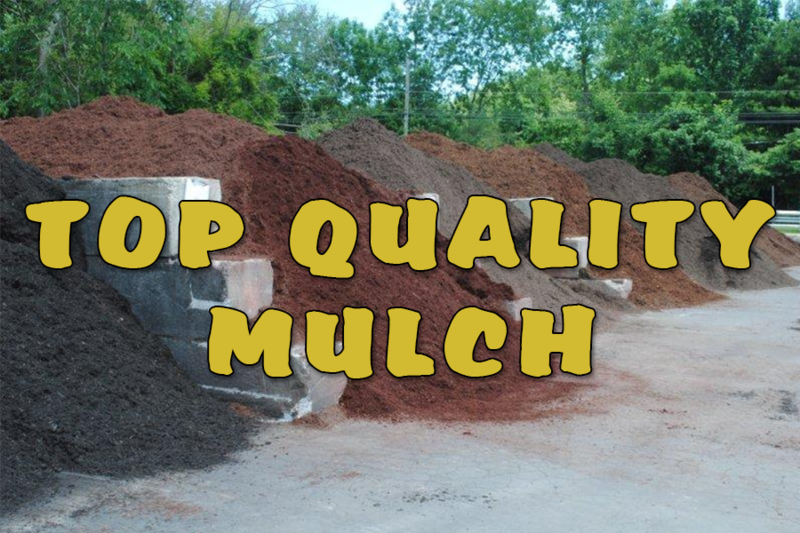 We make delivery of premium materials affordable and easy in Paoli PA.
Mulch Delivered offers quality landscape material delivery Paoli PA 19301. We deliver to a 20 mile radius from our yard in Trainer PA that includes households and business’ in Paoli PA. Our delivery radius also includes Newtown Square, Bryn Mawr, Media, Springfield, Aston, North Wilmington, and more. Call us at 610-494-4125 to schedule your delivery. In most cases, you can get your landscape material delivery in a day or two. 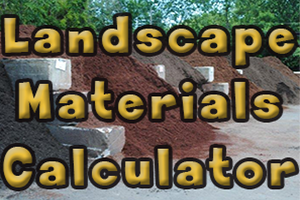 Or Click ON our Landscape Materials Calculator below to contact us online and to get an estimate. Mulch Delivered has your gravel, sand & soil delivery Paoli PA! Prices listed on our website are for Customer Pickup. There is also a Delivery Charge & Sales Tax. You have selected your landscape projects, the next logical step is selecting the gardening requirements, a quality landscape material delivery Paoli PA 19301, and a few essential tools. Plants make a landscape but it takes the right tools to maintain them and keeping your efforts looking great. Season after season. 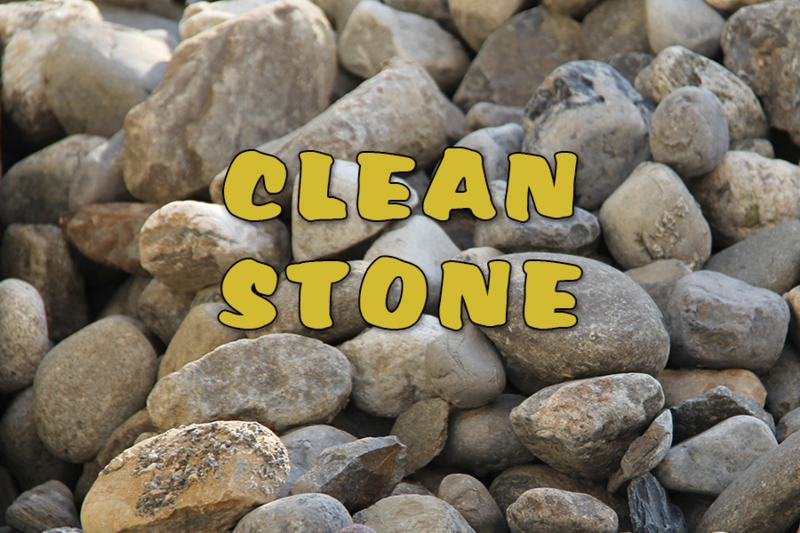 We are a full service landscaping supply company located in Trainer PA 19061. Chose Burke Landscape Supply to access to the best products from eXmark, Ferris, Echo, RedMax and STIHL for your lawn and landscaping needs. 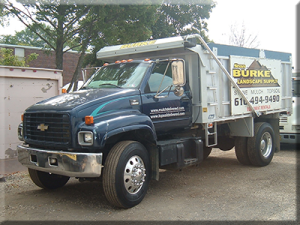 The Burke Landscape Supply staff is knowledgeable and friendly. Plus we offer reliable repair service from our hardworking staff for your power equipment and landscaping tools. Don’t Forget us in the winter months, we offer service on your Winter Equipment as well. We carry genuine parts from top manufactures such as BOSS plows, Meyers, SaltDogg, WESTERN to name a few.